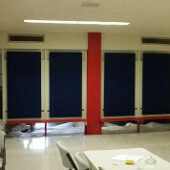 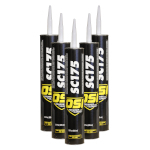 These sound isolation products help stop sound from leaking through walls, ceilings, and floors. 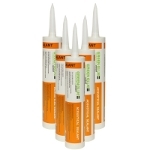 Green Glue Noiseproofing Sealant is for sealing cracks between drywall and the floor or ceiling. 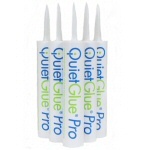 Green Glue Noiseproofing Clips are for "floating" drywall away from studs and joists to further reduce sound transmission. 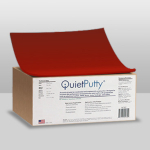 QuietGlue Pro is applied between layers of drywall (or flooring) to reduce the transmission of sound from one side to the other. 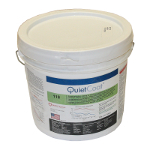 From the makers of QuietRock, QuietGlue Pro is an excellent alternative to Green Glue Noiseproofing Compound with indistinguishable performance, and lower cost. 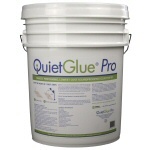 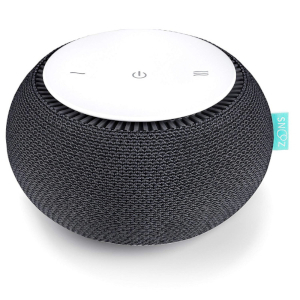 If we were soundproofing a room today, we’d use QuietGlue Pro. 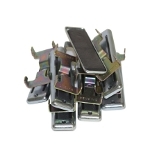 For 3 or more cases, add desired quantity to your cart to view applicable pricing. 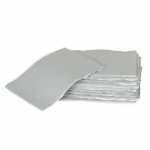 For 3 or more pails, add desired quantity to your cart to view applicable pricing. 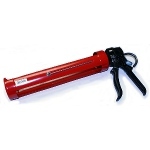 For 3 or more gallons, add desired quantity to your cart to view applicable pricing.